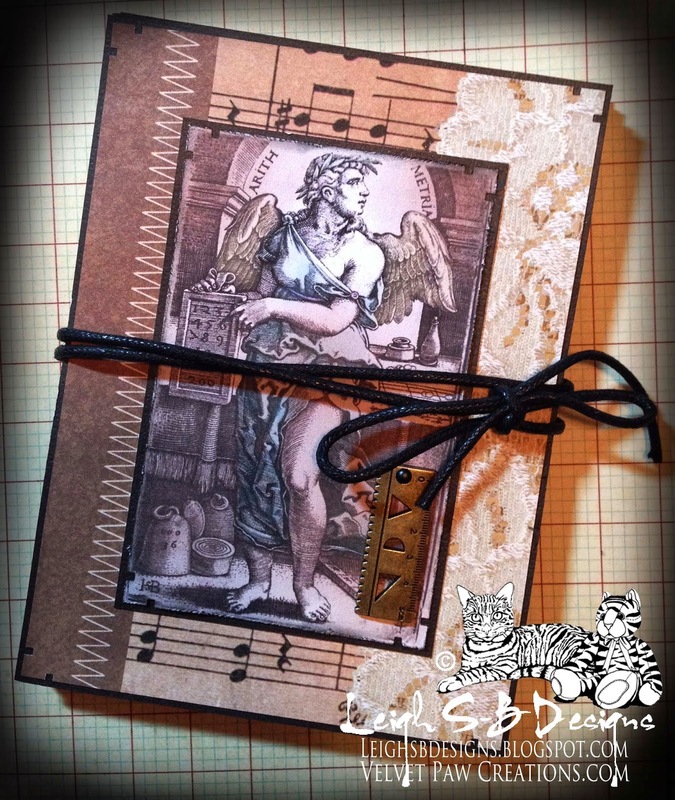 Velvet Paw Creations: Perfect Papers Crafting Blog Hop & Smeared Ink DT project: Perfect Layers Mini Tools Introduction! 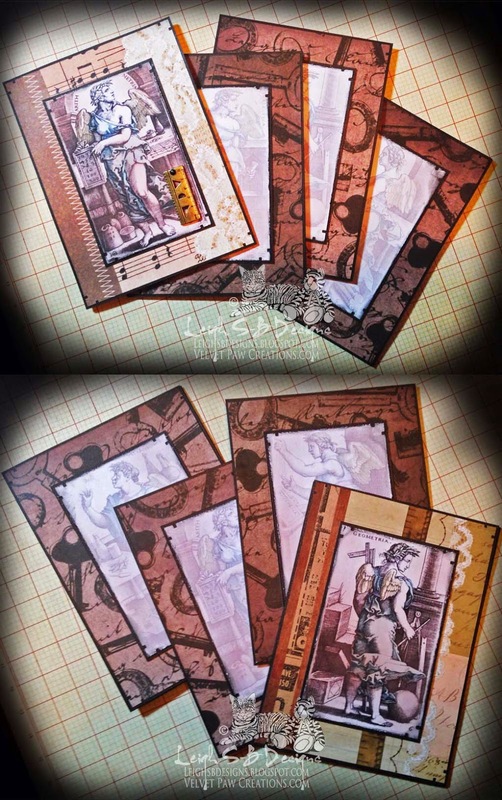 Perfect Papers Crafting Blog Hop & Smeared Ink DT project: Perfect Layers Mini Tools Introduction! 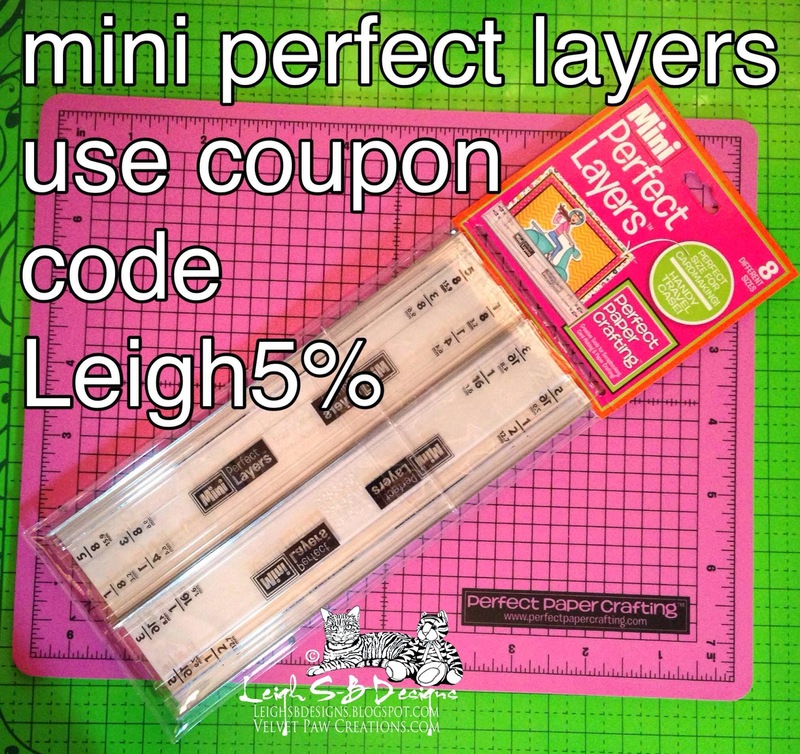 As a Perfect Paper Crafting Brand Embassador I'm excited to be participating in this blog hop introducing our newest tools the Perfect Layers Mini Border Tool set and Perfect Cutting Mat! 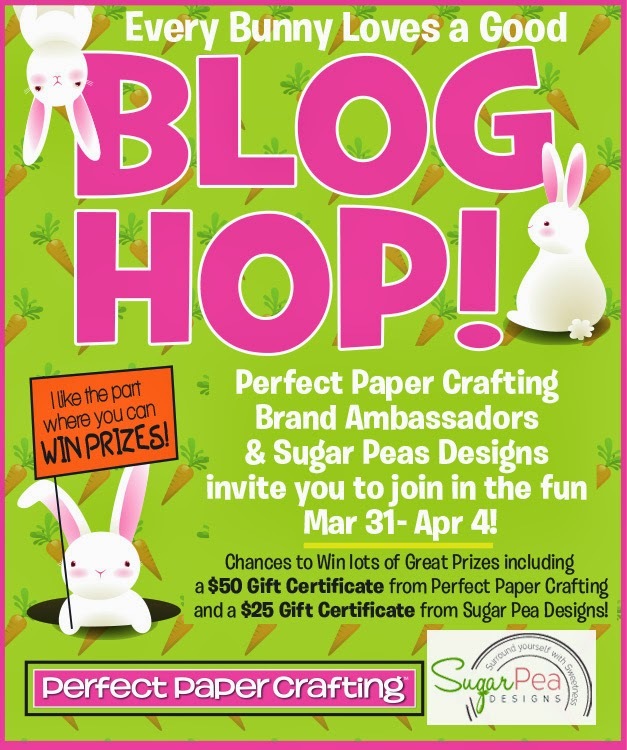 The hop takes place today and is open for commenting from 9am PST, but you've got until April 4 midnight PST to hop your way through the blogs and comment on ALL of them to be in the running for some awesome prizes! We are giving away a $50 gift certificate to our online store and Wendy Ramlakhan of SugarPea Designs is giving away a $25 gift certificate to her new online stamp store too. Her stamps are super cute so be sure to check them out!!! We will announce the winner Sunday, April 6! If you're not familiar with these awesome tools you're going to want to hop with us and see what you've been missing out on! You can now say goodbye to buying personal paper cutters and wasting your paper and cardstock to wonky cuts! First Perfect Papers Layers tools blew our minds with how easy it is it to cut perfect sized mats time and time again without the need to measure and now we've got the new Minis which are the perfect travel companion too! It's now easier than ever to take your favourite tools to a crop or a friends house to create! Perfect Paper Crafting also has a cutting mat too. It's a nice workable size that works perfectly with the original Paper Layers and the Minis! Have I said the word "perfect" enough yet, LOL! Check out my project to see just how PERFECT these tools really are ;0) Click the picture below to visit my Ambassador page and use my special coupon code Leigh5% to get 5% off your entire order! I'm recovering from surgery at the moment that effects my right arm and I'm right handed so I started out my project by colouring 6 of Smeared Ink's Septem Liberalis digi images in Photoshop CS6. I printed two out in full colour for the covers and then lightened all 6 images to create the pages of my journal. The lightened ones are now perfect for writing on. I cut all the images out with scissors and distressed the edges with Tim's Tonic Paper Distresser tool. I used a Marvy punch to decorate all 4 corners of all the images and applied Black Soot Distress Ink to all the roughened edges. please click to enlarge - sorry about the size! I adhered all the images to black cardstock with Scotch Quick Dry Adhesive and used my Perfect Layers Mini tool to cut the 1/16" black mats. The way these tools work is there's a a lip on the tool that corresponds to each border measurement. The lip butts up to the edge of the stamped panel or photo and the stainless steal edge on the tool lets you cut with a craft knife perfectly every time. There are 4 different size border measurements on each mini tool that allow you to create mats/borders for your projects ranging from 1/16 to 5/8 of an inch! The original Perfect Layers tools start at 1/16 but go up 1 inch! Now you can decide which tool set is best suited to your needs! I then adhered the cover panels to DCWV Heirloom Stack decorative paper and cut 5/8" borders and did the same to all the pages. I punched each corner with the Marvy punch again before adhering them all to black cardstock and cut 1/16" borders. I punched a 1/16" hole with a punch into the cover and added a tiny brass Bead Landing Found Objects ruler charm with a tiny black brad before adhering the cover back to back with the first page. All the remaining pages and back cover where adhered back to back to form the loose journal pages. I then stacked them and bound them together with black cord tied in a bow. I do plan to further decorate the cover with assorted embellishments but I need to wait a while until I can operate my Cuttlebug ;0) Thank you for visiting with me today! Now off you hop to Nancy! Leigh Brunton -YOU ARE HERE! 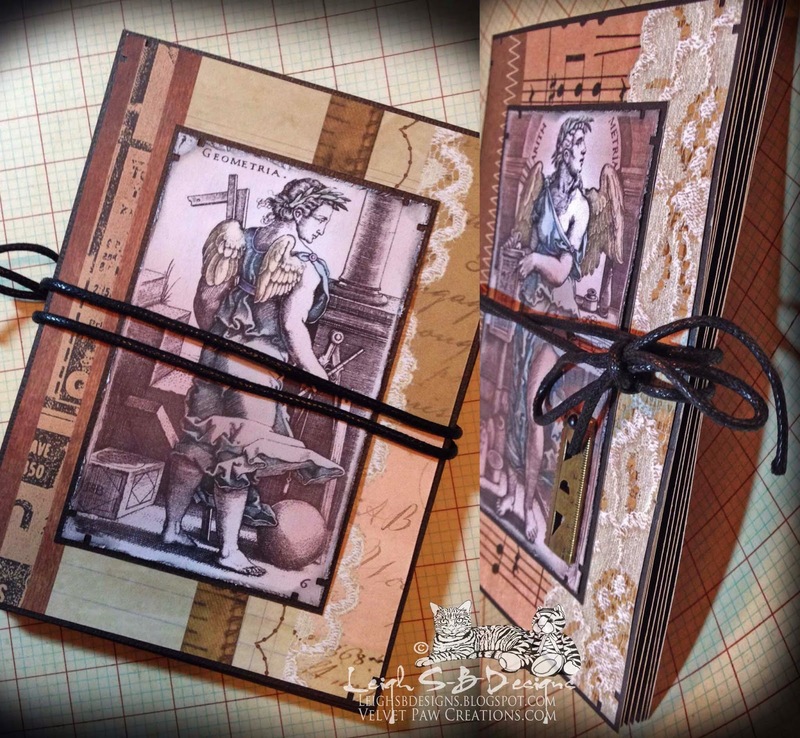 Wonderful Journal Leigh, love it! This tool is a must-have! It sure is, I can't imagine creating without them now, ever LOL! Wow - you did this all with only one good hand? You are amazing! Love your cards, and you've showcased the Mini's beautifully - it's been fun hopping with you today! WOW....you have great styling....love your cards...great job! Thank you Cathie :0) Great hopping with you today! Your journal is super cool...and beautiful! Thanks so much for sharing it. Your journal is beautiful, love it. Love the new tools and how they layer everything so beautifully. ANd if you are doing this with an impairment, there is hope for me yet. Hope you heal as fast as possible. I love the pop of black around all your pages. Now I know how you got it sooooooooo perfect. Hope you recover soon. Amazing job even if your right hand weren't affected by the surgery. Beautiful work. Beautiful job. Thanks for sharing your journal with us on this hope. just beautiful! I have never seen anything like this before, but I love it! Thank you for sharing! Your style is really inspiring, I love your journal pages. Very beautiful journal! Thanks for sharing! Love your journal and explanation on how you use your tools. Awesome journal with fab instructions! Thanks for sharing. Thank you so much for the detailed instructions! Your journal is stunning! What a beautiful journal! The whole layout is fabulous and of course the layers are awesome! You have made a lovely journal here, and thanks for showing us how to use the tool which seems to work excellently. Wowza...what a beautiful journal! Absolutely love the images and the colors. Just gorgeous! Wonderful projects! Thanks for sharing and for all the details you provided. Hope your recovery is speedy! You may have convinced me that I need another fab tool!! Beautifully done project, one handed out of sorts and all. Your journal/s is and are amazing.